Are you ready for the New Year? 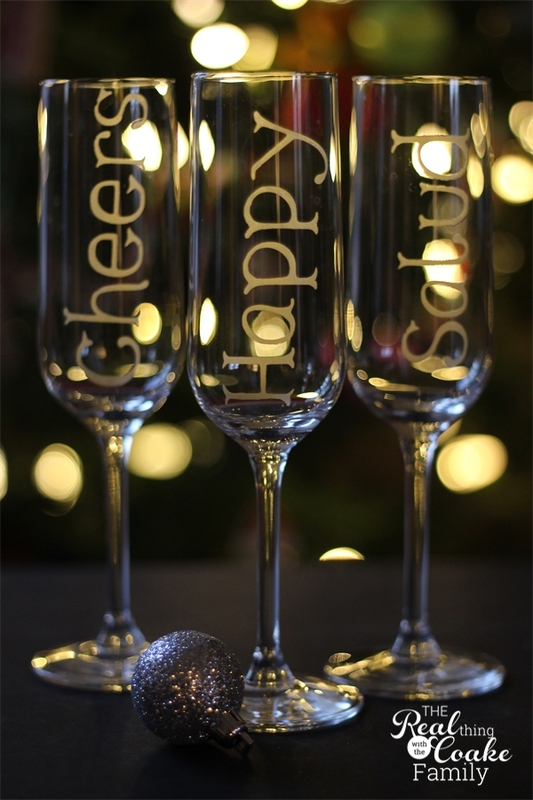 I can hardly believe that 2013 is coming to an end and we will soon be ringing in 2014. Last year I shared our Family New Year's celebration with you. My girls are getting older and I wanted to add something fun and a little more mature to our celebration this year. 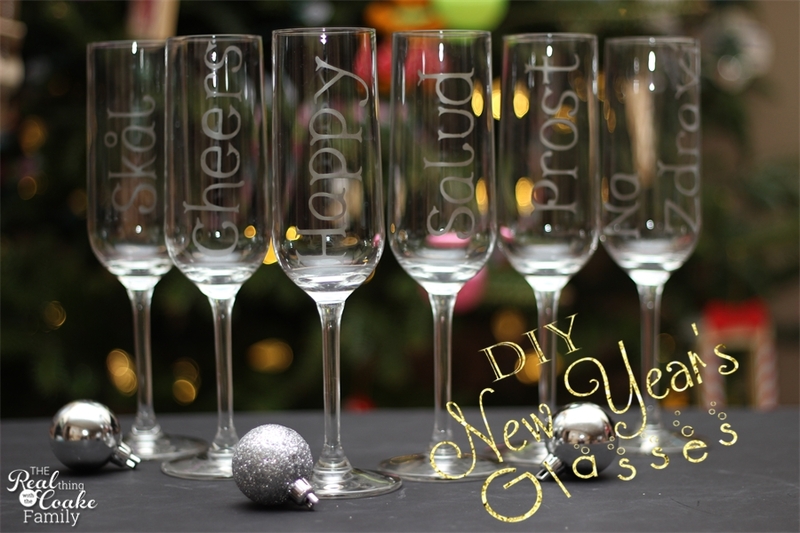 I came up with the idea of glass etching some cheap champagne glasses I bought at IKEA. 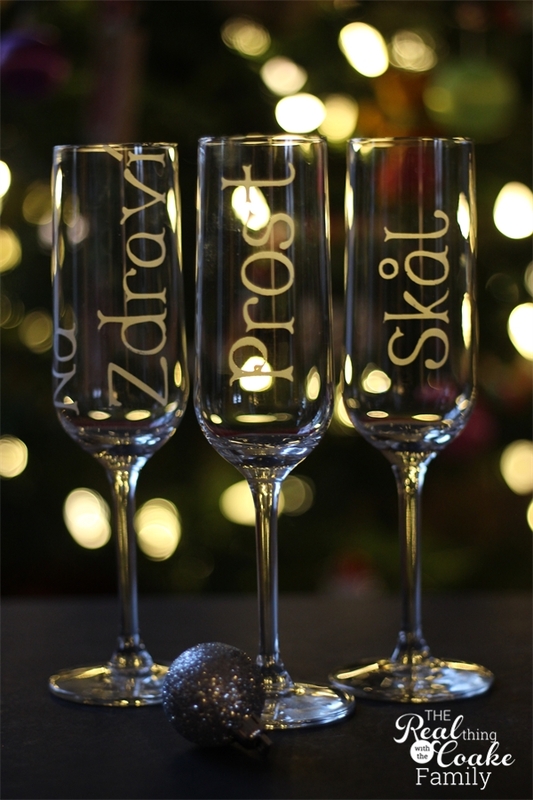 I furthered the idea and personalized the champagne glasses with toasts from various countries. It was a super easy and quick craft to complete. , a paintbrush, champagne glasses, and a stencil. Once you have your stencil, apply it to your glasses. Apply a thick layer of the glass etching cream and wait. I usually wait at least 30 minutes though I know of many people who say 10 minutes is enough. Rinse the cream off and remove your stencil. Wash your glasses. They are ready for use! I personalized our glasses with toasts that have meaning to our family. I went with Happy – My version of an American toast, “Happy New Year”. I used Cheers, the English (British) toast because we have English heritage on my husband's side of the family. I also used Salud because growing up in the Southwest that is a toast I heard often. Salud means health and is often used as a toast. Keeping with our family heritage, I used the German, Norwegian and Czechoslovakian words that Google translate told me meant cheers. 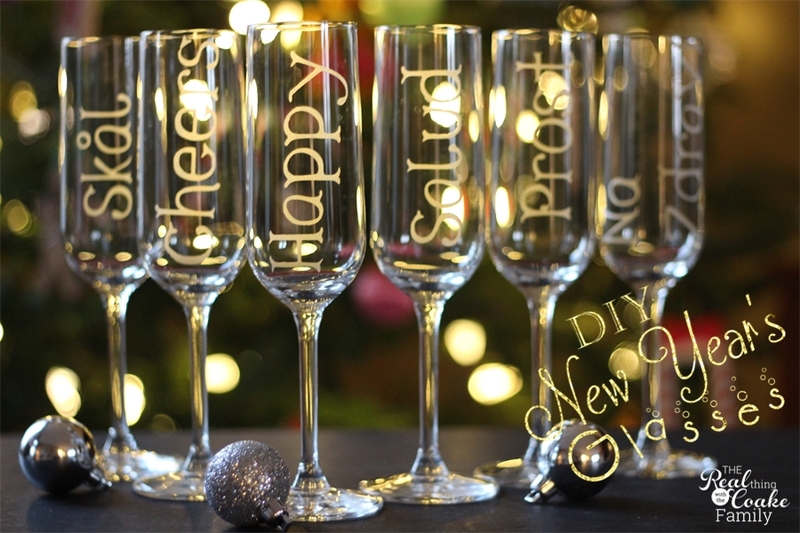 In the end, we have 6 glasses with 6 different versions of Cheers or Happy New Year that are perfect for our family. This is how your glasses will look. The glass etching is not golden like the picture below. That is just the pretty glow of the Christmas lights. 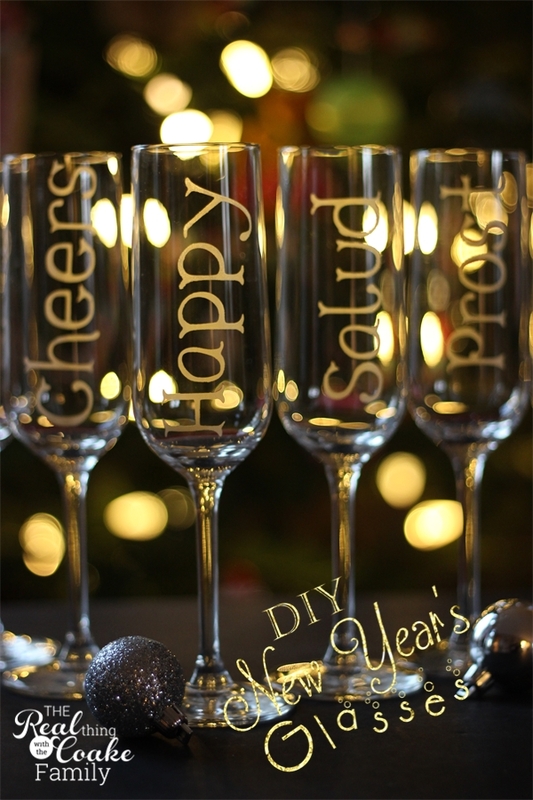 If you used champagne glasses that are dishwasher safe. They are still able to go in the dishwasher after the glass etching. Yay! What plans do you have for New Year's? Family time or adult party? I'm looking forward to using our new glasses with our family. I have a fun punch I created to go in the glasses. I will share that with you next week. Thank you! Thanks also for the feature! I really appreciate it. Great question! The gold hue that you see in the glasses is the lighting. If you see the glasses, not in the twinkle of the Christmas lights, they are that white/silver kind of look that you refer to. I haven’t seen a gold or silver etching cream either. If you wanted gold or silver, you could always paint them with a glass safe paint rather than etch them. Sorry I don’t have better news for you. 🙁 Hope it helps anyway. These are wonderful! I used your idea of personalising the casserole dishes with glass etching cream as Christmas presents this year, and everyone loved them. I have some cream left over so thank you for inspiring another project! Lauren, Thank you so much for telling me you used the idea for the glass pans! That made my day. It is nice to know that people enjoy and use the info. Glad I could inspire another use for your etching cream. Have Fun! I love these! 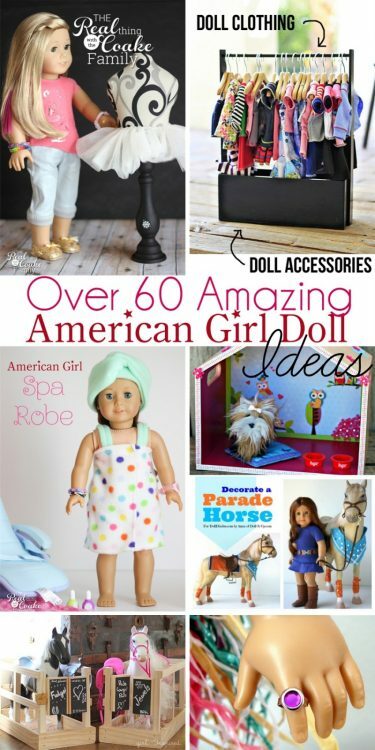 So glad I saw them linked at Southern Savvy Style. 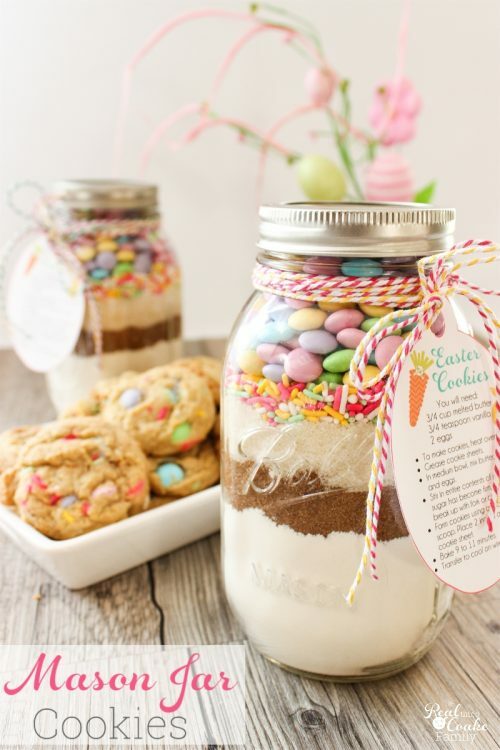 I’m pinning these to try! Thanks so much, Sharon! They are pretty easy to make. Enjoy! I love this idea KC, especially etching them in other language sentiments. Wishing you a blessed and creative 2014! Thanks, Marie! I was trying to come up with something so they wouldn’t all be the same…that seemed boring. Every once in a while a good idea hits me…lol! Take care and I hope your 2014 is fantastic! These glasses look really terrific. Great font too!